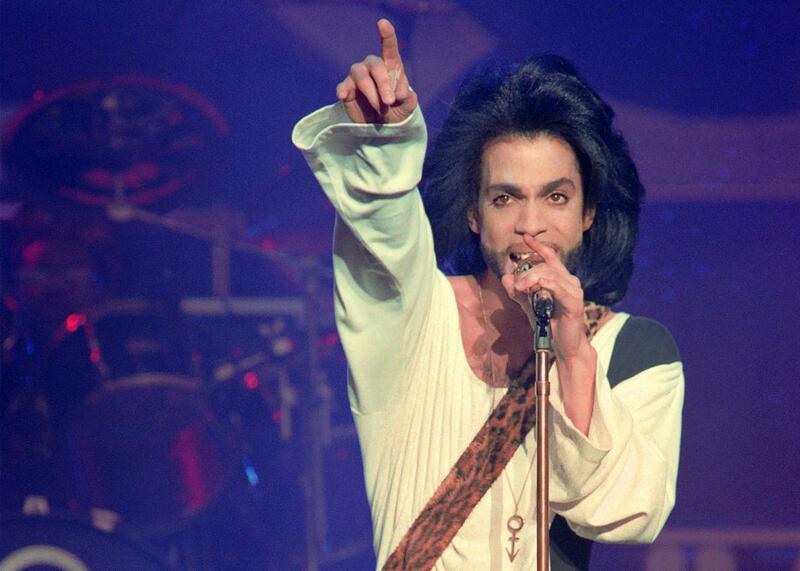 Universal acquires the rights to Prince's post–Warner Bros. catalogue, including unreleased songs. Prince kept his vaults tightly shut. His estate seems inclined to open them. Due in large part to ongoing disputes about the control of his back catalogue, Prince’s oeuvre has been uniquely ill-served in the expanded reissue era: His Warner Bros. albums suffer from the tinny mastering common to early CD releases, and while 1993’s The B-Sides and 1998’s Crystal Ball put a few cracks in the dam, there’s a lot more where they came from. Last fall’s 40-track Prince 4Ever collection included a grand total of one new song—albeit a corker: 1982’s “Moonbeam Levels”—leaving only untold hundreds more to go. At what speed and in what form they’ll be released is still very much up in the air, but given that Prince’s estate seems a whole lot less picky about how his songs enter the world than he was, chances seem good we’ll be seeing more soon.